When you make a jacket or something else with a lining, that you need to turn around, it’s important to do some inside work. To avoid that the seam allowance “bulks” inside on a convex curve, see top picture, you need to take away some excess fabric. 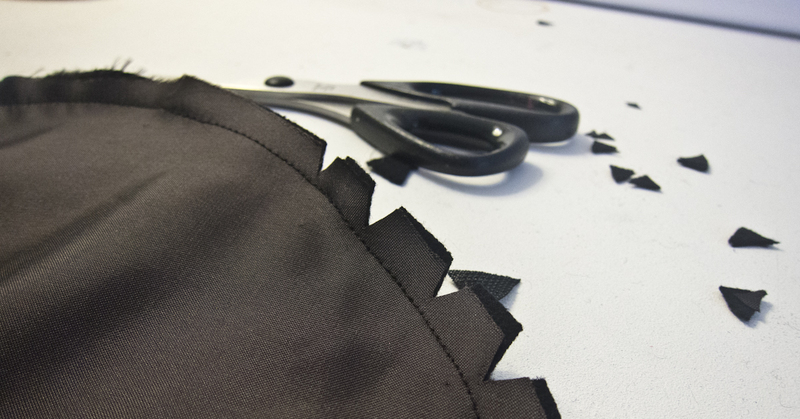 This is achieved by cutting out small triangles on the curved area very close to the seam, but don’t cut off the seam! And the opposite if the seam allowance “pulls”on a concave curve (i.e.. there is not enough fabric). You need to cut small jacks to give the fabric a better chance to “move” and stretch. 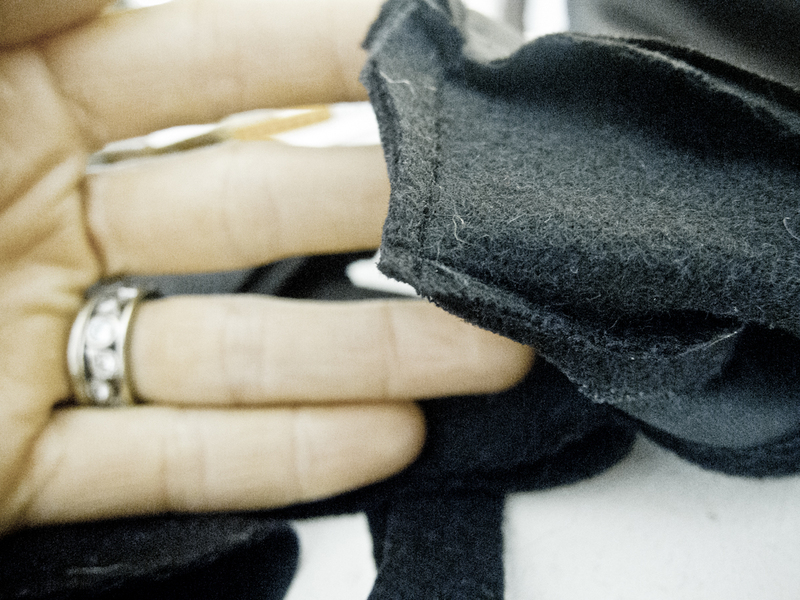 In pointy corners you can cut away the seam allowance to a point, leaving maybe 2-3 mm (second picture). Hope this was helpful 🙂 As usual, if I forgot something or if you have questions, just drop a comment below. I’m planning to make all of you happy clothes-makers! Previous article What is seam allowance?